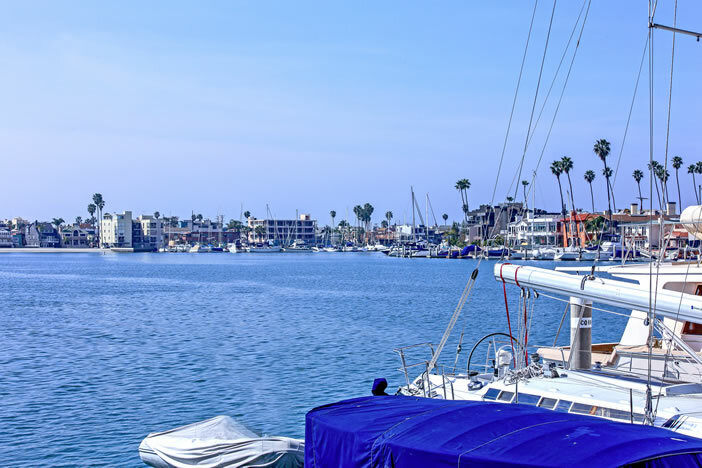 Income properties in Long Beach are great for real estate investors who are looking for cash flow properties and solid long term investments. Duplex properties provide individual home owners great opportunities to live in one unit and rent out the other. Real Estate prices are low enough in Long Beach to pay a good portion of the owners monthly mortgage. Here is a complete list of investment properties in the greater Long Beach area. Please contact us today to start your search.